Elephants are the largest land mammal (a warm blooded animal that has fur). There are two species of elephants – African elephants and Asian elephants. The scientific name of the African elephant is Loxodonta africana. Elephas maximus is the scientific name of the Asian elephant. World Elephant Day is celebrated on August 12th. 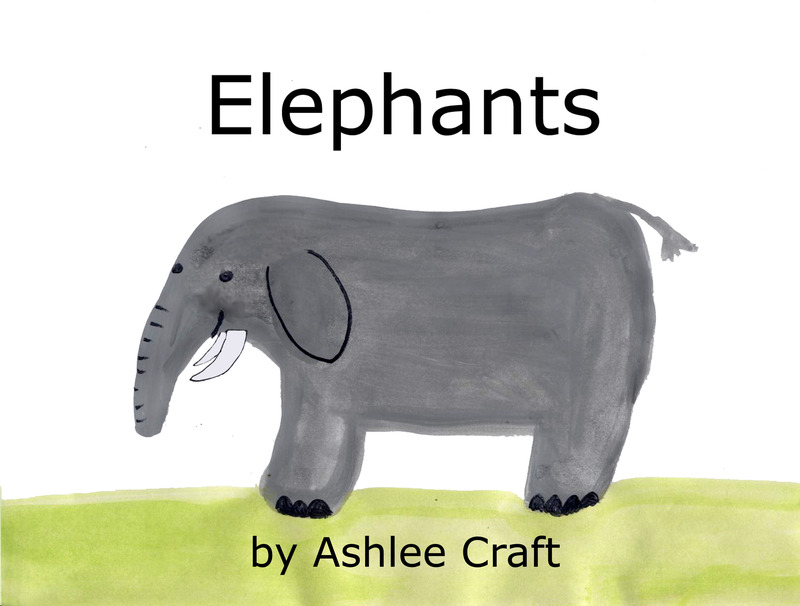 Learn more about elephants in this educational book.